We show you how to buy Asheville homes the easy way. 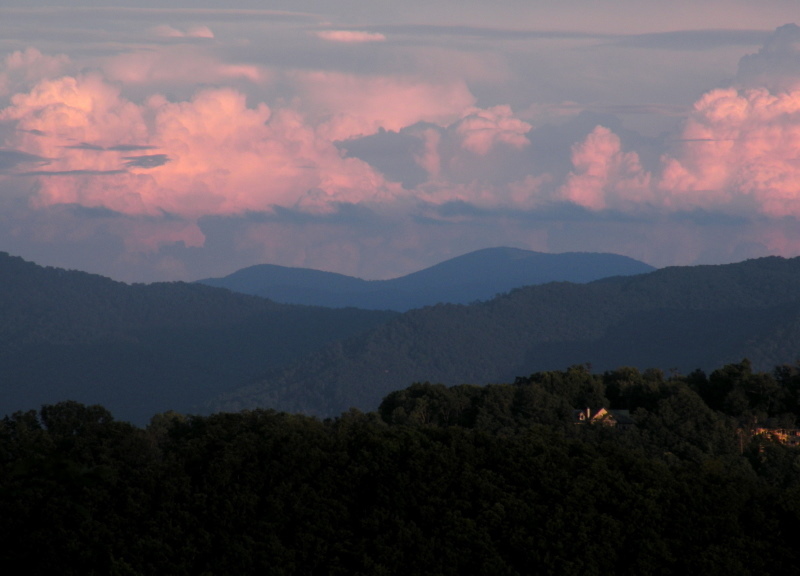 Let us be your brokers for Asheville homes and real estate in this area. By having an experienced Realtor and buyer's agent like our firm you will save money. Let us show you our system for helping buyers of Asheville homes get better those better Asheville homes for less money. Call Green Mountain Realty today at 828.215.9064 for Asheville homes the easy way.